Some exciting news for this weekend: revenants will be playable for pre-purchasers during a special beta weekend event. You’ll be able to play the class in PvE, WvW, and PvP. Not only that, but Stronghold will be available for all players in unranked pvp (ranked will pick maps as usual). The beta will run from noon on July 10th to noon on July 13th, Pacific time. 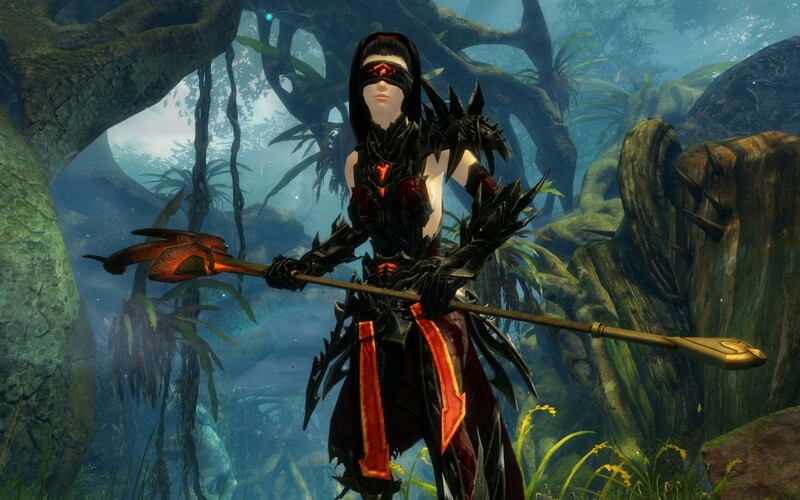 In addition, there will be a special WvW event from July 17 to July 24. Siege golems will gain some significant increases in stats (including move speed!) and require no supply to construct. I, for one, welcome our new golem overlords.